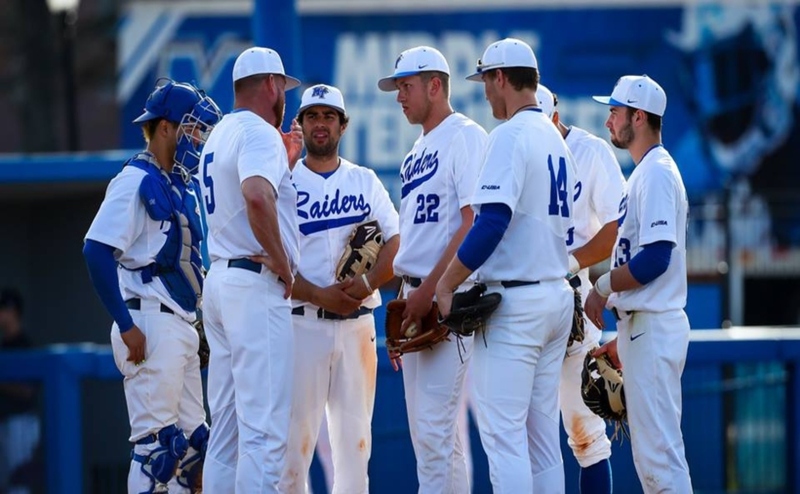 The Middle Tennessee State University baseball team is getting ready to kick off their 2019 season under new leadership with head coach Jim Toman. Following last season that saw the team go a disappointing 27-27-1, 12-17-1 in conference and missing the Conference USA tournament, it was decided that a change in leadership was in order to try and get the struggling program back on its feet. After an extensive coaching search, MTSU brass finally settled on Toman, whose previous success as both a recruiter and a coach makes him the perfect candidate to turn this team around. Toman has jumped into this new job and is taking on the challenges with confidence and enthusiasm. “Usually we have about 45 players in the fall, and you work with them and then cut down to 35 in the spring. The guys that are here are working really hard, and they’re getting after it in the weight room and on the field. We have a good group of guys,” Toman said. 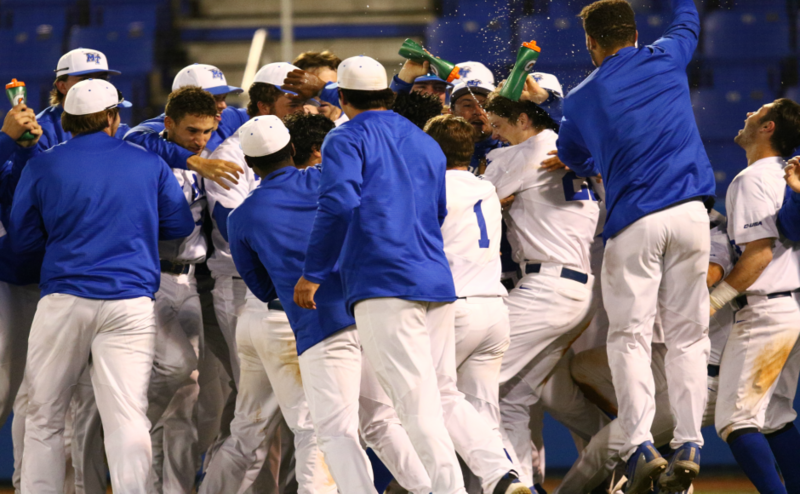 Coming into the 2019 season, the biggest question mark on the team was the pitching staff. 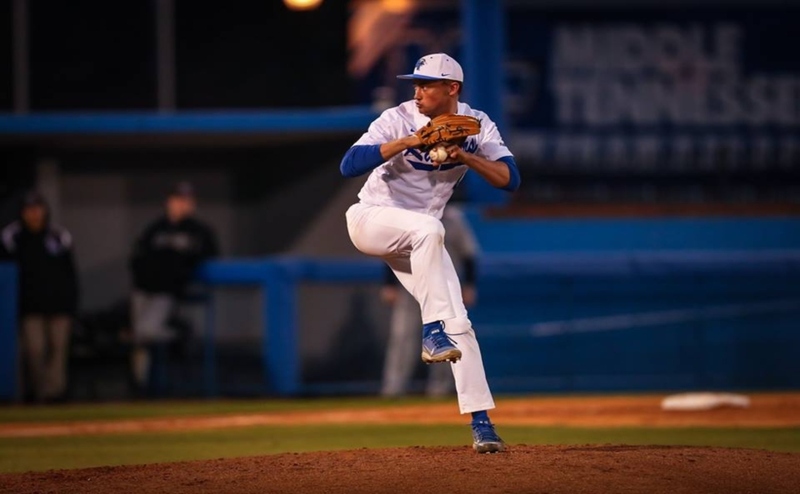 Last season, MTSU pitchers posted a collective 6.49 ERA, putting them at 266th in the nation out of 297 teams in division one. The team returns several pitchers from last season, so the continuity could prove to be beneficial for the bullpen. New pitching coach Kyle Bunn comes to this team with 16 years of college coaching under his belt and has helped produce 54 players taken in the MLB draft, 15 of which were all selected in the first round. 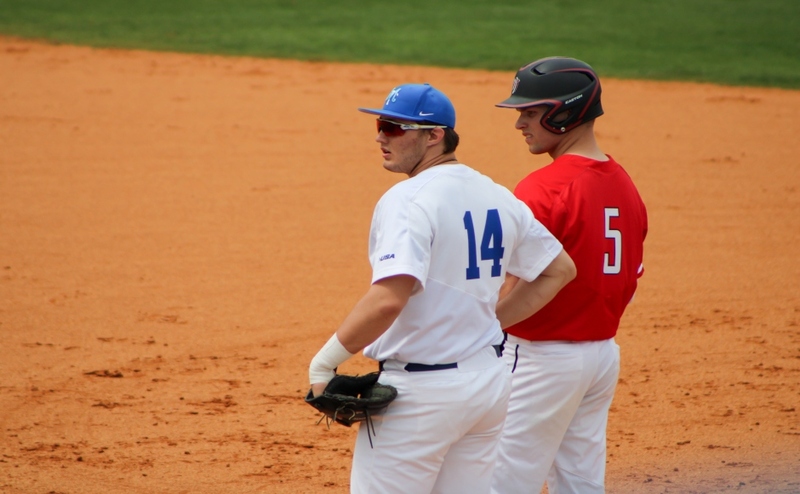 MTSU also returns several key players from last year, including outfielder Blake Benefield, who posted 10 homeruns and 17 doubles at the plate last season, both career highs. Now coming into his senior season with a new coach, it seems Benefield is buying into the hype as well. “There’s a new vibe for this year. It’s been very good, very competitive,” Benefield said. Another familiar face is fellow senior Drew Huff, who acted as the Blue Raiders’ Swiss Army knife last season. He saw significant time as both a pitcher, with 17 appearances as a reliever, and as a fielder. In his final season as a Blue Raider, Huff has taken on the role of mentor to many of the younger players. He has also noticed a new air to the team since Toman has taken over. Toman comes into this new position with high expectations for the program and a set of lofty goals for his players. He wants to see this team make it to Omaha, and his background certainly shows that he is capable of doing it. 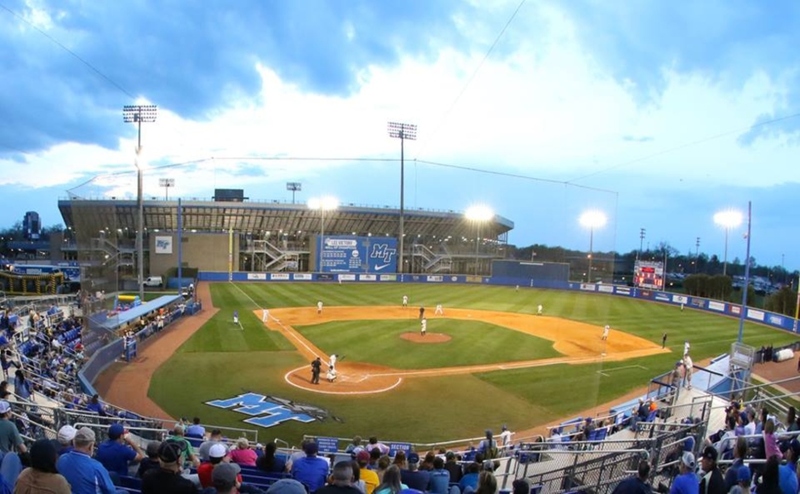 MTSU will start their season at home in a three-game series against Bowling Green. 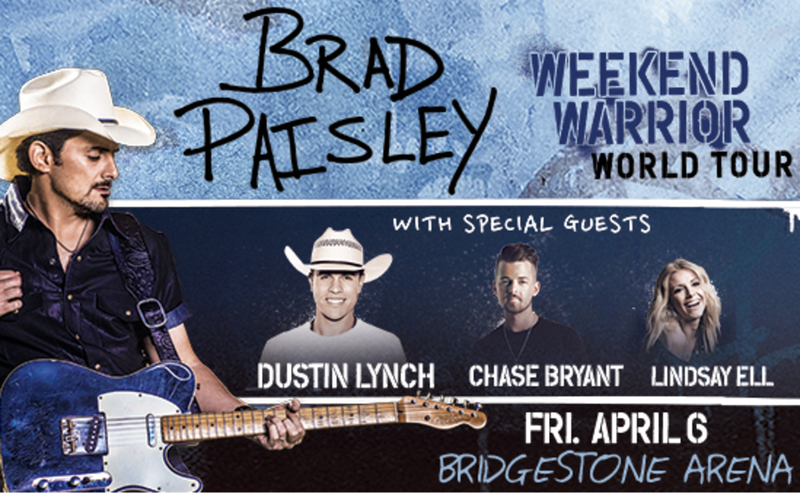 Game one is scheduled to start on Friday, February 15 at 3 p.m.